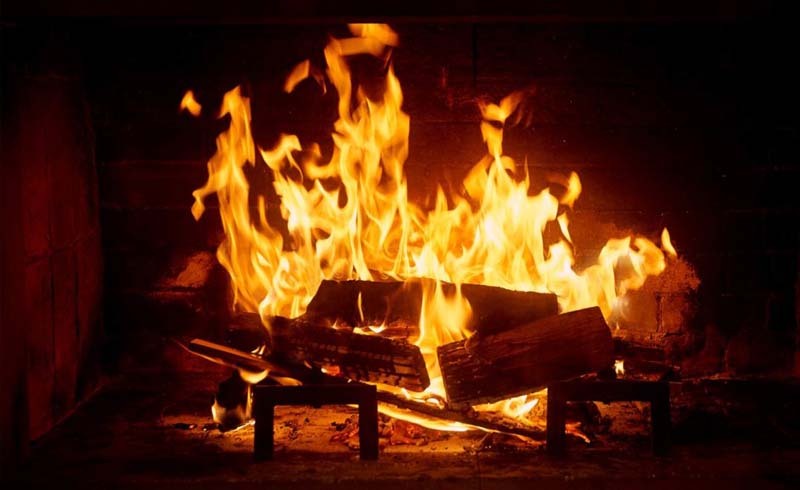 Learn how to safely use your fireplace and avoid costly mistakes. This winter, make fireplace safety your number one concern. When temperatures dip we turn to our fireplaces to create heat as well as a cozy atmosphere for our home. But an increase in fireplace usage means that every homeowner should be aware of the hazards of unplanned fires and understand how to create a safe fire. Sadly, 14,000 house fires each year start from fireplaces. Nearly 6,000 injuries occur from these fires and a whopping 65% of these injuries are inflicted upon children under the age of 5. Accidental fires also cause $893,000,000 worth of property damage each year. Following these safety tips can not only save lives, it can help save your home from damage. 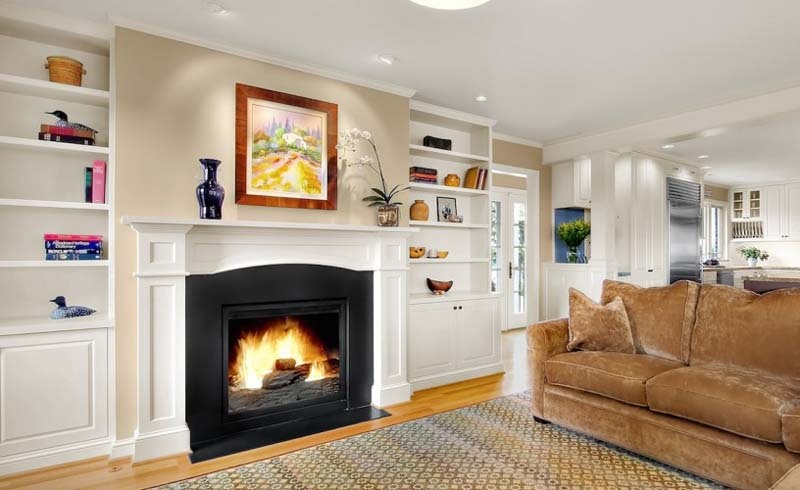 Before you start using your fireplace, make sure that you’ve had it professionally maintained. If you have a wood burning fireplace you’ll want to hire a chimney sweep to inspect the inside of the fireplace as well as the outside. Gas fireplaces can be maintained as well – check with your manufacturer about licensed professionals. Remember that fireplace professionals are very busy in the cooler months, so it’s a great idea to call for an appointment a month or two before you want to use your fireplace. Not only will you have time to get the right appointment at the right time, you’ll allow for additional time if repairs are required.